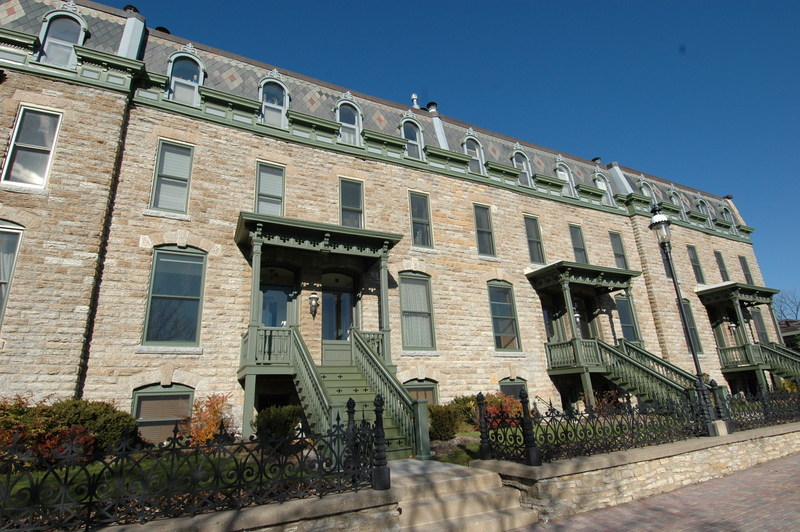 Historic “Grove Street Flats” condo with 1 bedroom and 1 bath. Sunny living/ dining room with large bay window and hardwood floors. Kitchen with abundant cabinet space and all appliances. Updated Bath. Master suite with recessed lighting and hardwood floors. Spacious detached garage with extra space for storage. 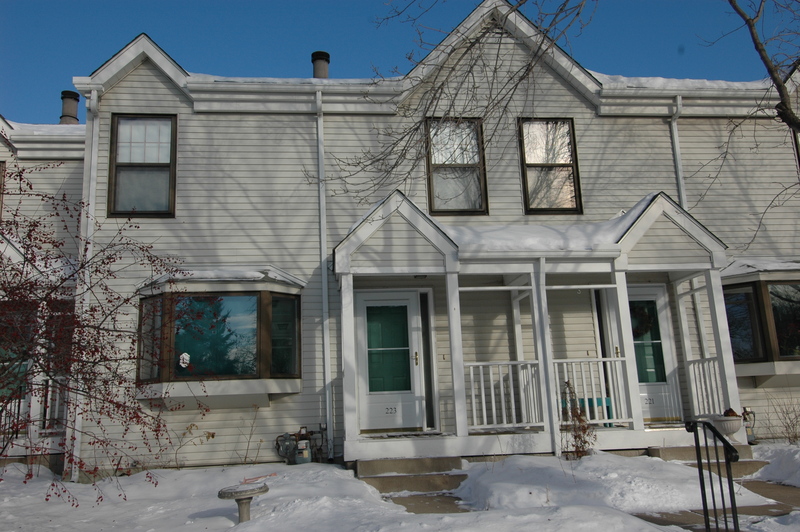 This one of a kind property is located on Nicollet Island, in a quiet and peaceful setting. 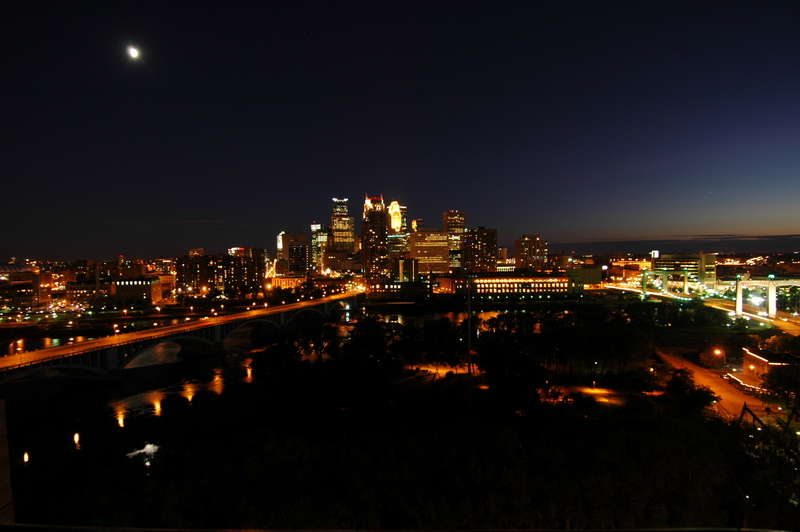 Enjoy Walking to restaurants, shopping, and the Minneapolis Riverfront District. If you are interested in taking a look at this listing please give me a call, 612-720-4300! Seldom Available “Saint Anthony In Towne” Townhome near Downtown and Northeast! Seldom available Saint Anthony In Towne Townhome with 2 spacious bedrooms and 1 1/2 baths. Living Room with wood burning fireplace and bay window. Updated kitchen with cabinet space galore, island/ breakfast bar. Dining room walks out to spacious private deck. Huge master bedroom with 2 closets, second spacious bedroom with large walk in closet. Updated 3/4 bath with large shower. Lower level den just waiting to be finished, or use for extra storage! Lower level laundry with a clothes chute from the upper level. Also space for firewood storage. This home is in a great location near shopping, restaurants, entertainment, the Mississippi River and trails. Ready to move in! Appliances include refrigerator, range, over the range microwave, disposal, washer, dryer. Ample storage throughout home, including space for wood storage for the fireplace! 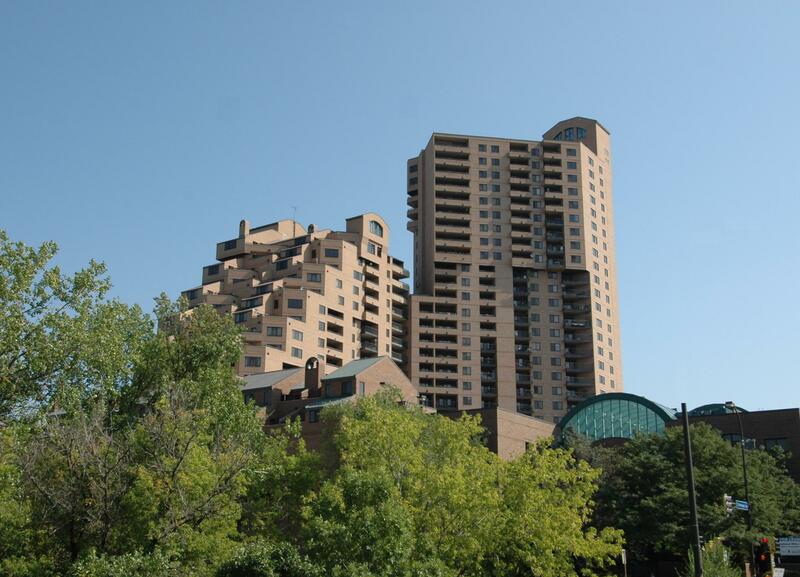 Fabulous Updated “Falls” one level condominium with 2 bedrooms along with 2 full baths . Spacious living/dining area walks out to a covered private balcony with panoramic skyline views overlooking the courtyard . Custom gourmet kitchen with full height maple cabinets, granite countertops, stainless steel appliances, and Ceramic tile floor. Master Suite with full private bath and walk in California Closet organizers. Enjoy the top of the line amenities offered at The Falls. Prime location within easy walking distance to Lund’s grocery store, Minneapolis Riverfront District, shopping, entertainment & restaurants. Together with stunning skyline views, location and style makes this a great home! Spectacular “La Rive” condominium with 1 bedroom 1 bath, and den along with stunning skyline & river views. Spacious open kitchen with custom maple cabinets, stainless steel appliances. Open living/dining room with bamboo engineered flooring throughout. Walk out to your private balcony with spectacular skyline and river views. Large master suite with corner windows and amazing views. Spacious den/office with bamboo engineered floors. Laundry closet with washer & dryer. 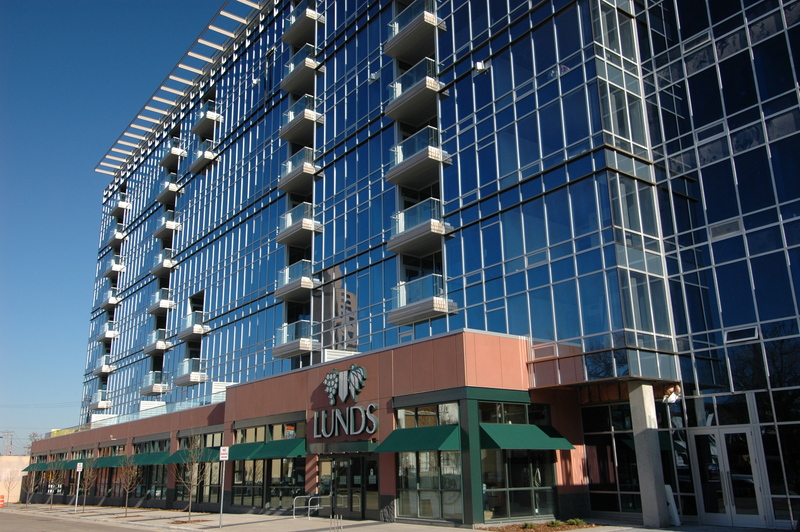 Enjoy this prime location within walking distance to Lund’s grocery store, Minneapolis Riverfront District, shopping, entertainment and restaurants. Enjoy a front row seat to fireworks 4 times a year! This is luxury living in a premier location! Building amenities include indoor pool, whirlpool, sauna, new exercise room, party room, guest suite, conference room, and car wash. Monthly association fee of $643 includes basic cable, heating, sanitation, snow/lawn care, outside maintenance, hazard insurance, water/ sewer, building exterior, staff, professional management, shared amenities. For more information go to Michael Sharp’s Website!